Women Abide | Encounter Jesus. Live in his presence. Carry his love. 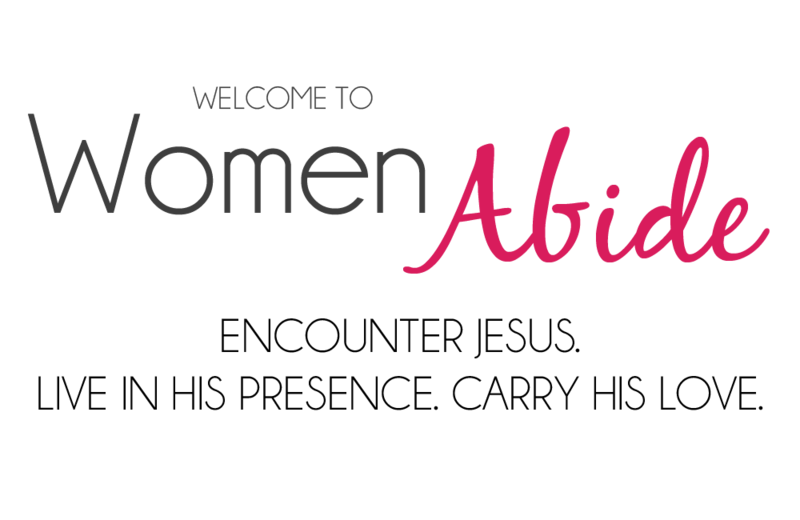 Welcome to Women Abide: A movement of women seeking the Lord with all our hearts, abiding in the extravagant love of Jesus, and carrying His beautiful presence to the ones all around us. God is raising up a generation of women who sing through the desert seasons and cling to the Son of God—those who break open their alabaster jars and pour upon the Lamb of God deepest praise and adoration. 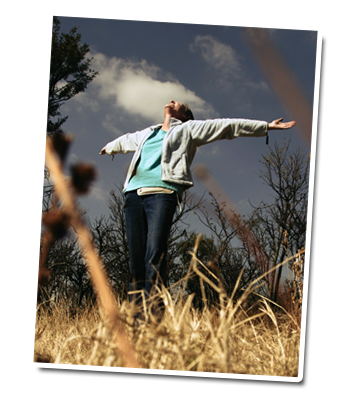 Welcome to this ministry and lifestyle of abiding in Christ … living free and full of the Lord Jesus. My heart is that we would be so filled with His Spirit, love and power that He would have complete freedom to move in and through our lives … both locally and throughout the nations. We want to see His glory cover the earth as the waters cover the seas—transforming every heart and life in Christ Jesus. "It is not by might, nor by power, but by My Spirit, says the Lord." It is not by might, nor by power, but by My Spirit, says the Lord. I long for each one of us to cultivate the secret place with God, to really know Him, to adore Him and to know without a doubt that He loves you. He wants to bless you and lavish His love on you, immerse you and fill you with His fullness, and spread everywhere the fragrance of Life through your life. He is worth whatever it takes to know Him, spend more time with Him, soak in His glory and carry His presence into every sphere of life. He is bringing His kingdom to earth and making all things new. As we yield our lives and abide in Christ, as in John 15, His kingdom comes. As we pour out our love on His feet, as Mary did, His kingdom comes. As we become like children, like the poor in spirit, His presence increases, and His kingdom comes. We are living for His coming…both now and when He comes in His glory. May we be filled with the oil of intimacy. Yes, get the oil as in Matthew 25 … to burn brightly … burning hearts lighting the way of His coming. In our times together – our weekly gatherings, conferences, mission trips and even here on this site – we behold the Beauty of the Lord, hear His voice, and step more deeply into a life of continually living in and being aware of His presence. Then we walk out into the world and back into our families and bless them from heaven. All in Him and through Him and unto Him. All glory to Him alone. Yes, Lord, all glory to You! Come and have Your glory! Have Your way! Let Your kingdom come and Your will be done here on earth, and in our lives, and in every moment and every breath and thought and heartbeat, just as in heaven. Amen. Abide in Him! Dwell, tabernacle, remain, live … abide in Him.